Every maker has a story. Be a part of C Nelson Workshop's story by placing an order, leaving a review, and seeing your review appear here. 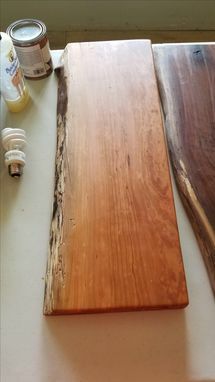 This is a handmade live edge Cherry cutting board. 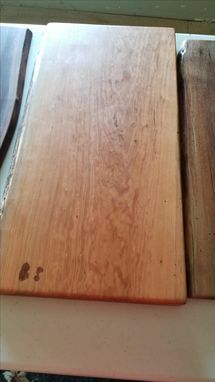 Each piece of wood is unique. Knots and other natural distress is not damage it is made from Mother Nature.